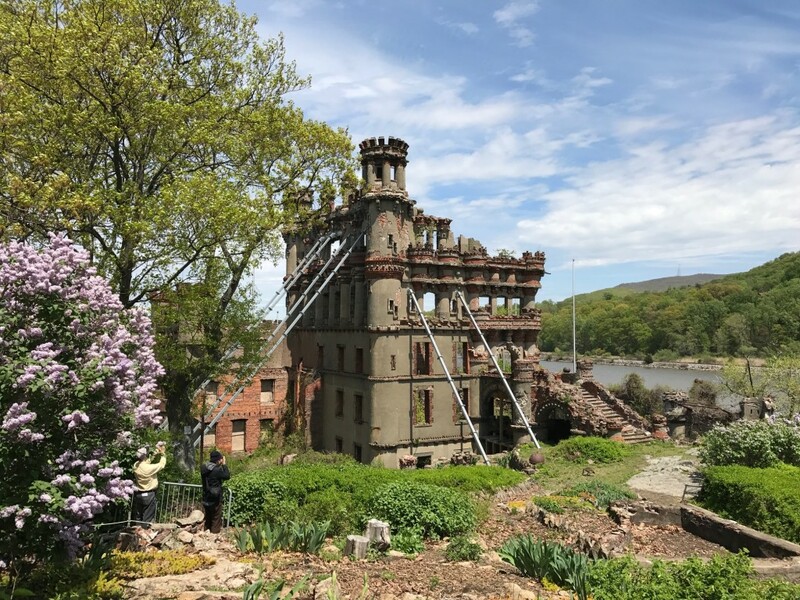 Enjoy a guided walking tour of the island in which you will visit the famous Bannerman Castle ruins plus a bonus mini hike to the summit on Bannerman Island. Walking Tours are May - June and September on Fridays. July & August tours are available on Thursday & Friday.